Developed by Xplode, ADWCleaner is a simple yet powerful freeware that helps you remove adware and other types of junkware. It’s convenient and really easy to use. It’s a great tool that can be useful to all types of computer users, from the novice to the experienced ones. 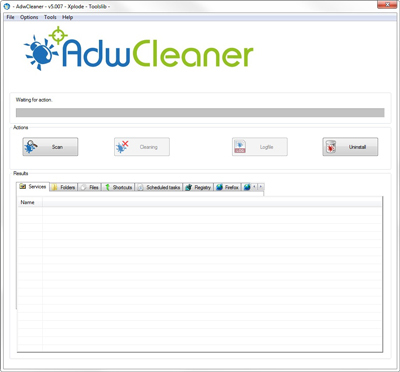 Moreover, ADWCleaner is just over 1.6 MB, and it works on 32 and 64-bit versions of XP, Vista, Windows 7, 8, and 10. 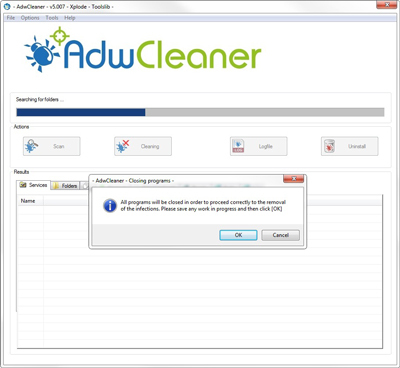 Download the ADWCleaner program then run it. When the program starts, you'll get to a screen where there are options such as Search and Delete. Use the search button to search for unwanted adware or related junkware programs in your computer. Use the delete button once these are located by ADWCleaner. Once you click on the delete button, ADW cleaner will then remove the files and registry entries related to the adware and junkware you chose to be removed. Your computer will also reboot automatically. The good thing about ADWCleaner is its ability to log and save all folders with adware and junkware in your system drive. ADWCleaner has a clean and nice interface. You'll find a Progress Bar on top of the screen, which gives you an idea regarding the progress of the activity being performed. You'll also see other buttons such as Scan, Report, Clean, and Uninstall. At the bottom of the window is where you can find the scan results where there are filters like Folders, Files, Shortcuts, Services, Registry, and more, improving the quality of searches you perform. Another benefit to using this freeware is its ability to accomplish scans smoothly and quickly. Best of all, it wouldn’t cost you a cent for using the program. It’s for free. 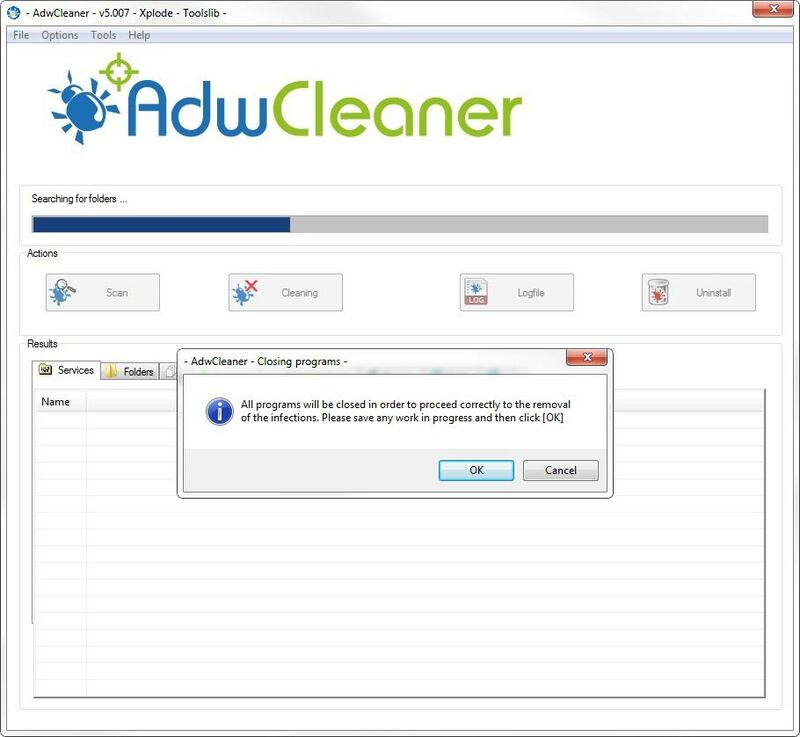 ADWCleaner is an effective junkware and malicious adware killer which scans your computer and create log reports without having to install it. While there are no settings available, it still works efficiently by improving your browsing experience after removing all obstructive advertisement present in your PC. You will never know when issues will arise in your computer. Save and keep ADWCleaner in your flash drive just in case something comes up in the future. It's definitely a must-have for all PC users as it proves, time and time again, that it can be as useful and effective as other adware removal tools. 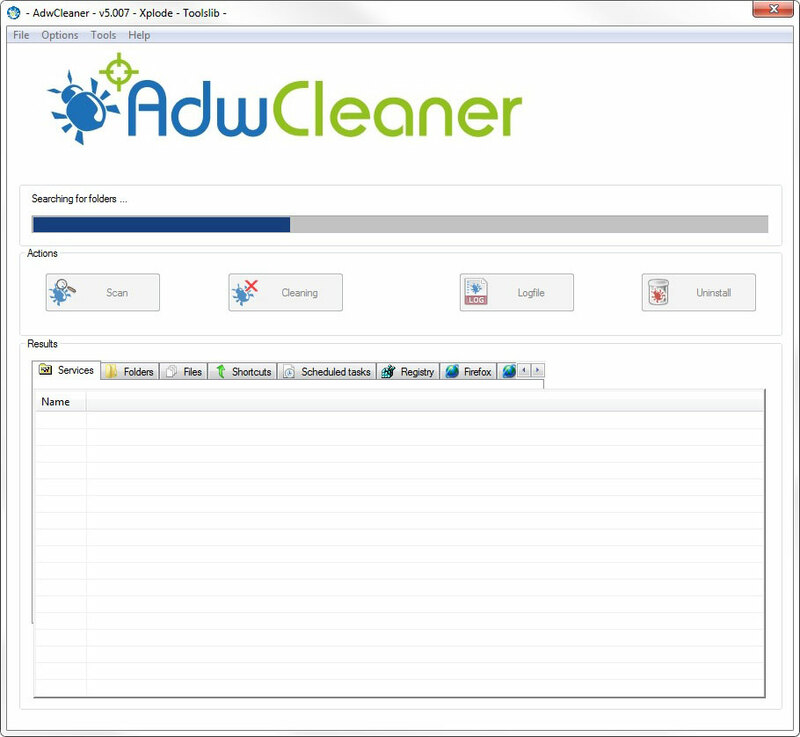 ADWCleaner is worth a try. Get the freeware today and prepare to be amazed.